Ease of inputting key case data to launch online searches. Numerous potential variations of input data that are automatically optimized by Hanzo's team of data scientists, and are searched across the web. Quality set of collated data with best-match results. Ability to rapidly identify the most relevant claimants and their connections to preserve a forensically sound report of the investigation. From rapid identification of the profiles for the persons of interest, Hanzo’s native format captures of dynamic web content like social media, are forensically sound and deliver the highest quality evidence available. Investigators can review complete information in context as if they were looking at the live site — ensuring legal defensibility and the complete story. Ongoing monitoring and automated data capture along with accompanying reports improve consistency and quality in the decision-making process. "By leading the industry in adopting innovative, AI-driven technologies to make quick work of collecting the evidence necessary to make an informed claims decision, Hanzo is improving the efficiency of our SIU by allowing our investigators to concentrate on more relevant data and isolating those claims that have a greater propensity for fraud," said Joseph Stephenson at Hagerty. According to the State of Insurance Fraud Technology Report, insurers report that technology is producing more referrals, and better-quality ones and many cite increased mitigation of losses. 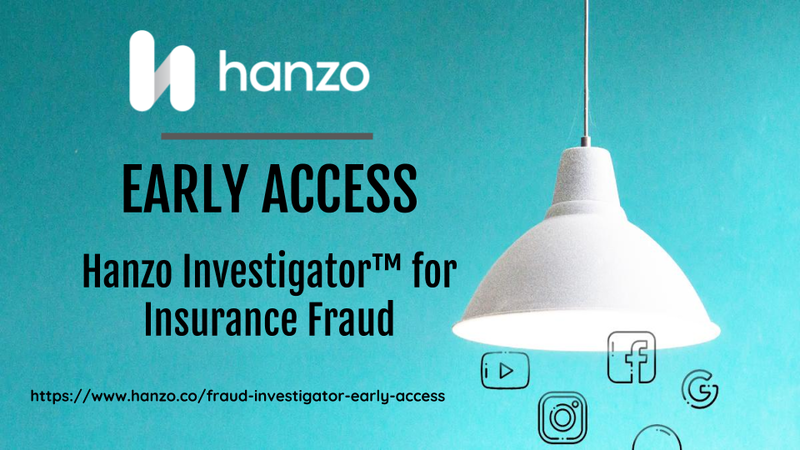 "Hanzo's technology supports anti-fraud investigations, making them more efficient by accelerating detection of fraud, which leads to timely resolutions," said Courtney Subocz, Product Director of Investigations, Hanzo. 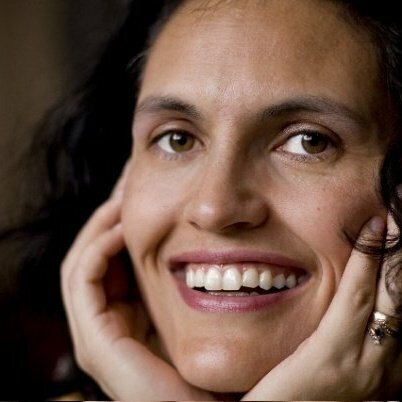 With any questions, please reach out to Sarena Regazzoni at sarena@hanzo.co or via phone at 503-407-4208.